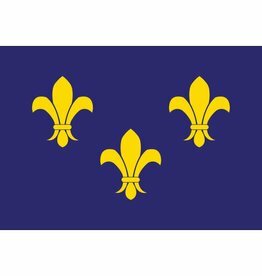 "Fleur De Lis" Printed Nylon Flag with Brass Grommets. All flags made within the United States. Available in 3’ x 5'. 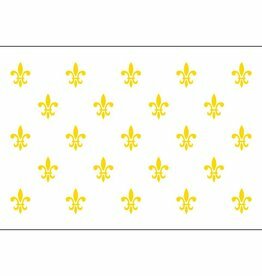 Fleur-De-Lis (White-3) printed nylon flag with brass grommets. All flags made within the United States. Only available in 3'x5'. 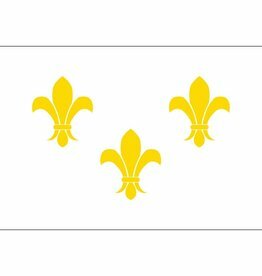 Fleur-De-Lis (White-23) printed nylon flag with brass grommets. All flags made within the United States. Only available in 3'x5'.